Waking the Tiger offers a new and hopeful vision of trauma. It views the human animal as a unique being, endowed with an instinctual capacity to heal as well as an intellectual spirit to harness this innate capacity. It asks and answers an intriguing question – why are animals in the wild, though threatened routinely, rarely traumatized? By understanding the dynamics that make wild animals virtually immune to traumatic symptoms, the mystery of human trauma is revealed. 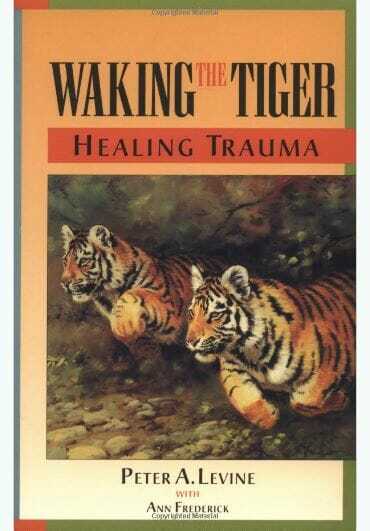 Waking the Tiger normalizes the symptoms of trauma and the steps needed to heal them.